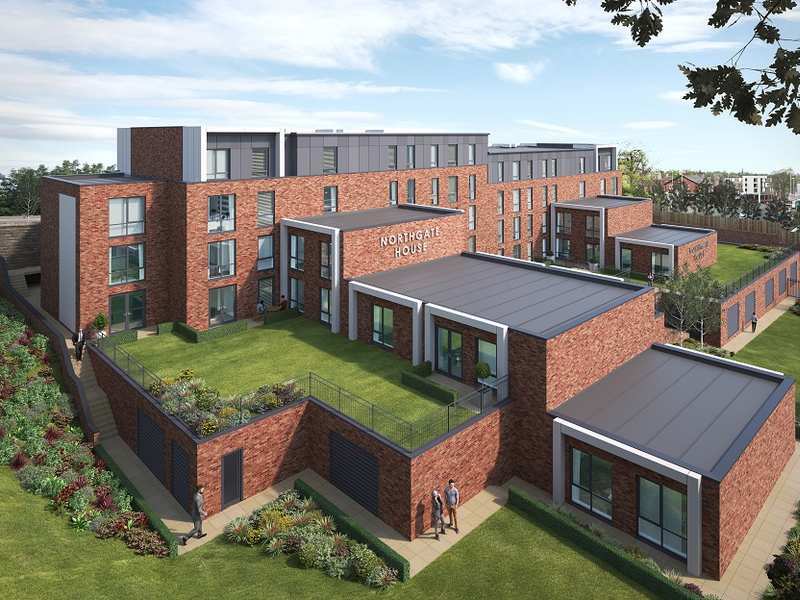 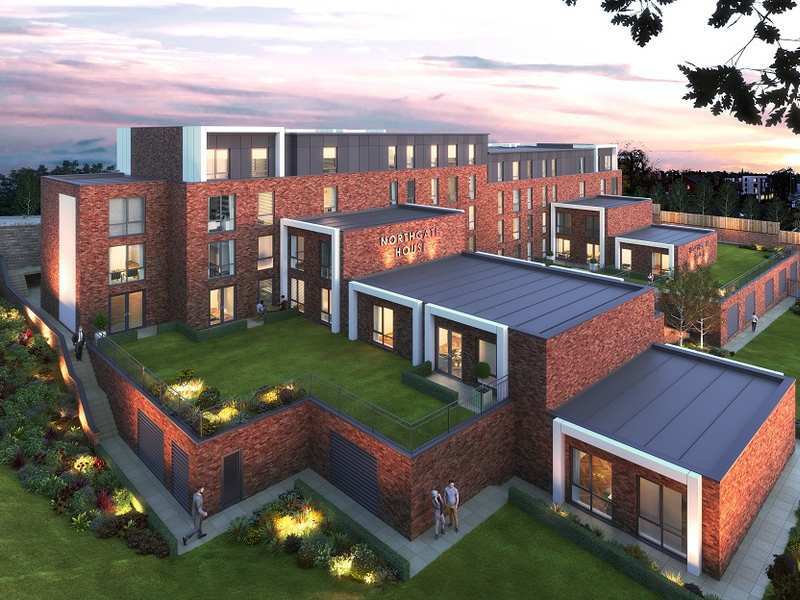 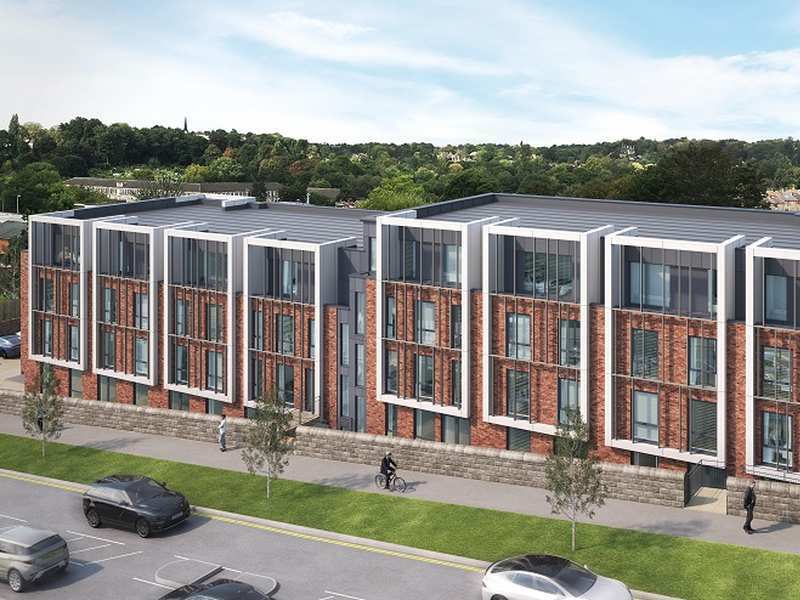 Northgate House is an off-plan residential development located in the suburbs of Leeds city centre. 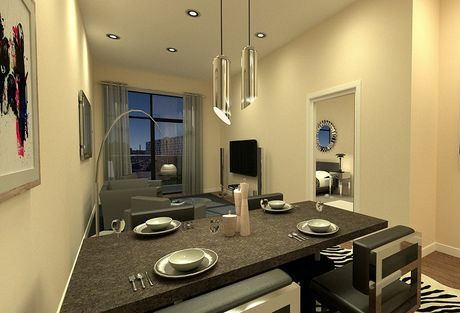 Comprising of 54 one- and two-bedroom luxurious apartments, each designed with contemporary finishes and premium specifications. 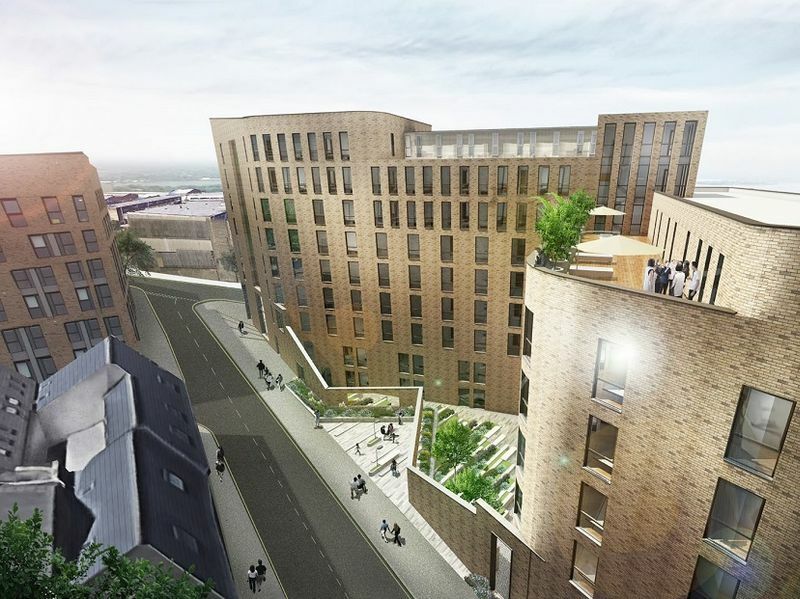 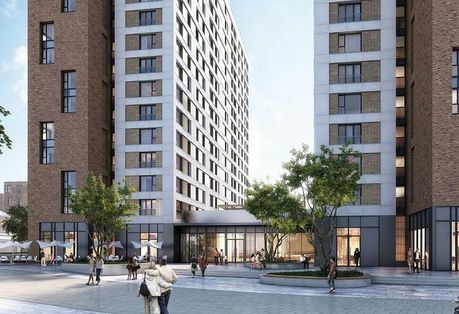 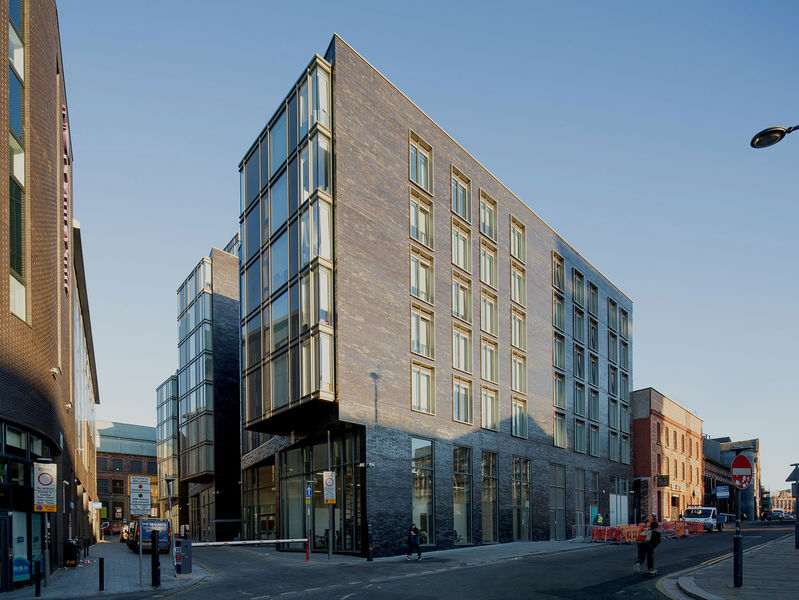 Northgate House benefits from being located on one of the main routes into Leeds city centre, meaning residence can take advantage of an array of connections, such as the major motorway link via Leeds inner ring road, on their doorstep. 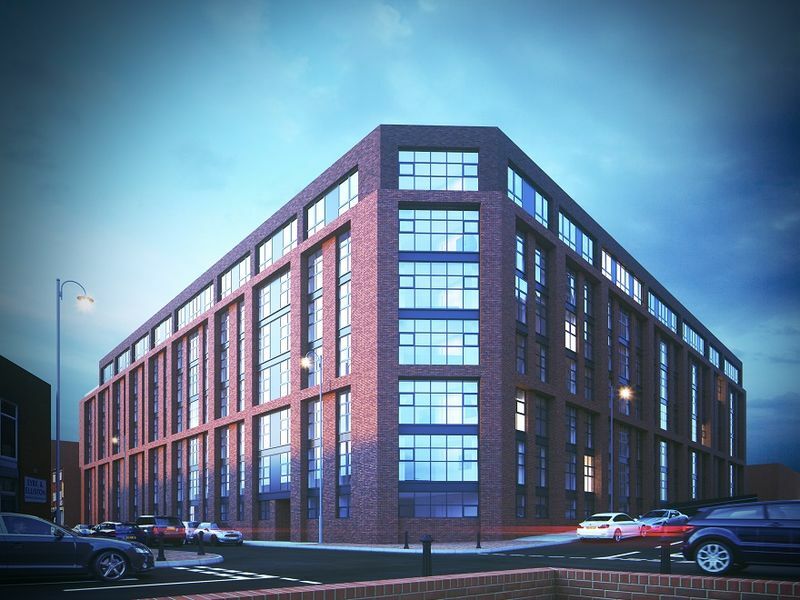 Located a mile from the University of Leeds means Northgate House will become the perfect location for international and post graduates looking for accommodation. 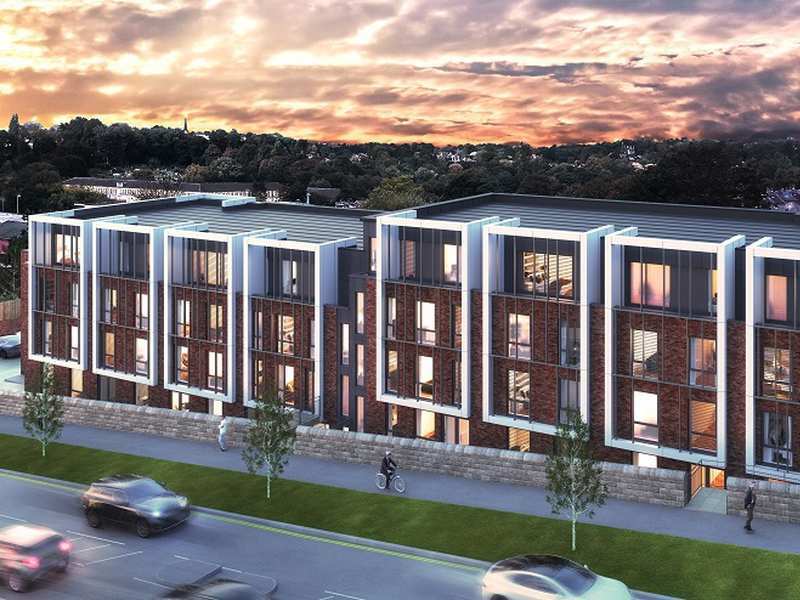 Meanwood is the suburbs of Leeds city centre and is continuing to expand with a range of local amenities, restaurants and shopping facilities. 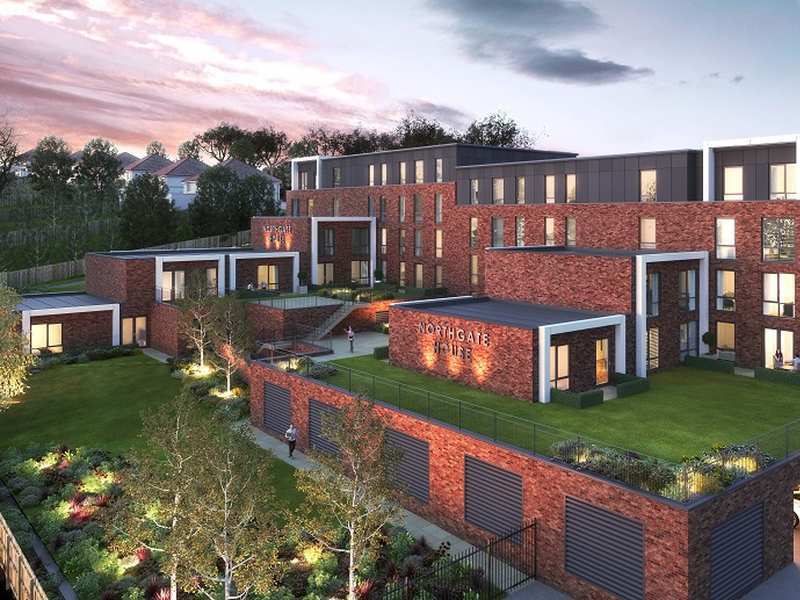 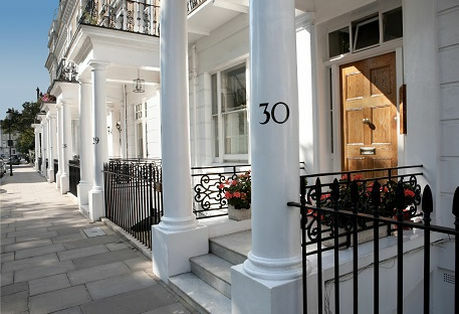 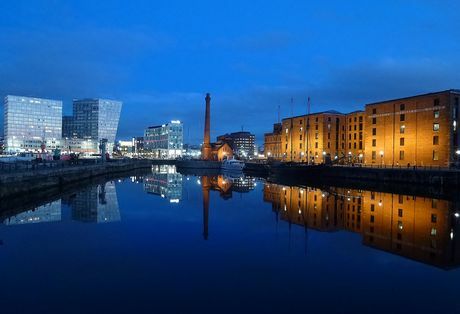 The local area is facing a demand and supply imbalance, with the newly built apartments set to regenerate the area. 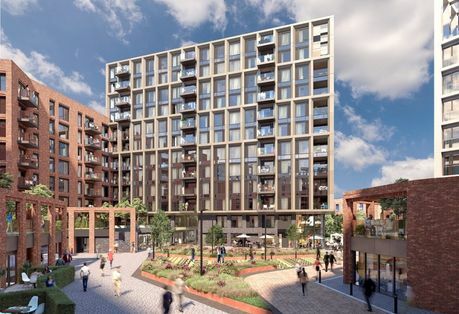 Leeds is one of the six cities set to benefit from the £7 billion Northern Powerhouse initiative, which aims to boost the economy and infrastructure of the country as a whole. 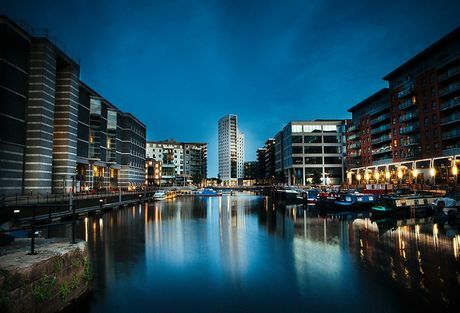 Leeds is outpacing other regions with the city’s GVA forecast to expand by 2.0% annually from 2018 to 2022, above the 1.7% Northern England average. 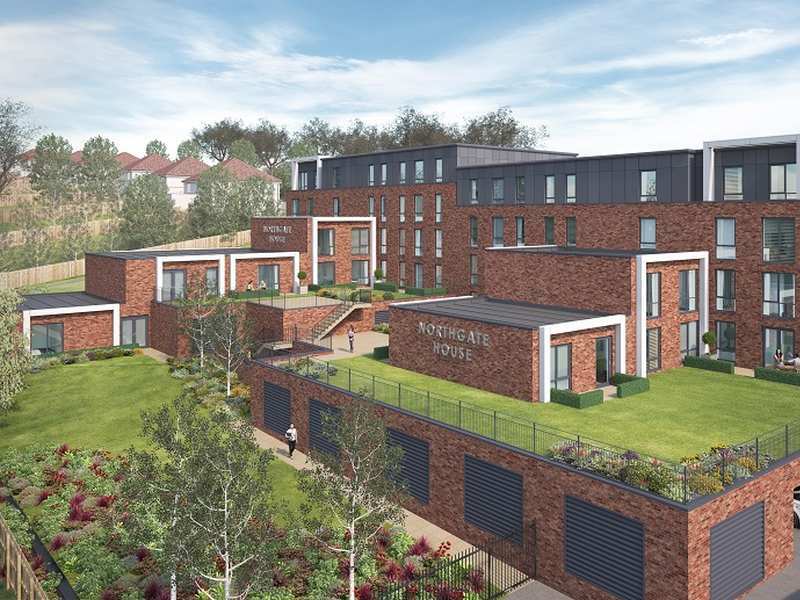 If you are considering in investing in a property in the North of England, and don't fancy the 'hard sell' approach, please feel free to get in touch on either enquiries@hopwoodhouse.com or Tel: 0161 826 3527.